"OBS Among Nominating Partners for Fox Writers Program"
OCTOBER 17, 2011 – LOS ANGELES: The Organization of Black Screenwriters (OBS) was chosen as one of the partnering organizations to nominate qualified candidates for the new Fox Diverse Writer's Program. In partnership with Film Independent, who will administer the initiative, Fox has identified a select number of charitable organizations which have a history of fostering strong emerging talent from diverse backgrounds. The selection reflects the expansion of OBS' reach and impact in the entertainment community. “OBS exists to support the development of qualified writers and it is collaborations like this with Fox Writers’ Program that will enable us to reach this goal,” stated OBS President, Jennifer Williams. The Fox Writer's Intensive ("FWI") is a highly selective writer's initiative, held at the Fox Studios in Los Angeles, CA, from February 2012 through May 2012. The Intensive is designed to introduce experienced writers with unique voices, backgrounds, life and professional experiences that reflect the diverse perspectives of the audiences we create for to a wide range of Fox staff writers, showrunners, directors, screenwriters and creative executives. These collective individuals will work with the selected writers to build on both their general craft and the business of writing for television, feature films and digital content with an added goal of creating a viable resource of experienced staffing opportunities. 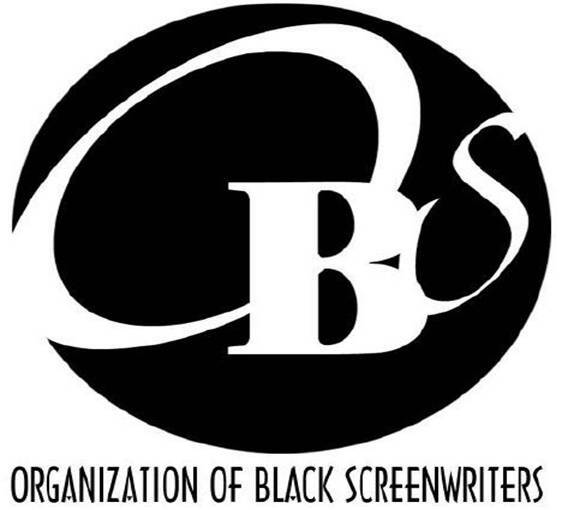 Founded in 1988 to address the lack of black representation among writers within the entertainment industry, OBS is a 501(c) 3 nonprofit organization. For more information on OBS, the Tour and Workshop registration, please visit www.obswriter.com. INSTANT CONTACT AND RESPONSE? SERIOUSLY?